A lot of the biggest title’s in the band’s catalog (like Tender Prey and Let Love In) are included in that 2015 batch, so they’re building up some suspense for this one, but it sounds like it’ll be worth the wait. After all, Nick Cave is one of the most consistently compelling songwriters of the last 30 years — and put on the best show I saw in the last decade. Check out the Nick Cave and the Bad Seeds vinyl reissues release schedule below. 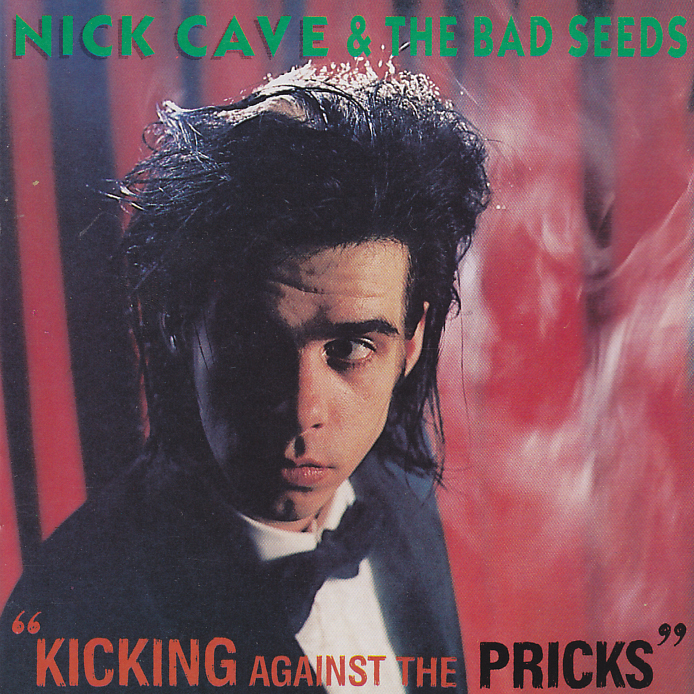 via Mute announces Nick Cave and the Bad Seeds vinyl reissues | Treble.